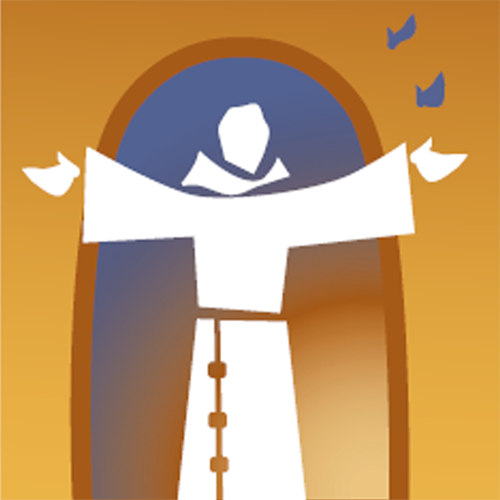 St. Francis Young Adult Ministry mission: Finding God in our everyday life through faith sharing in community; and living out the charisms of St. Francis of hospitality and charity towards all living things. Thank you for coming to check out St. Francis' Young Adults ministry! If you are in your 20s or 30s, you are encouraged to join us for events both in the parish and with other Young Adults in the diocese. Events change every month, but they range from hikes, to prayer nights, to potluck dinners at members' houses, to speakers on a wide variety of Catholic topics. These events require little commitment on your part - just show up! The core of our ministry is small faith-sharing groups called Christian Life Communities (CLC), where you will get to know 4-10 other young adults in a committed setting over the course of 6-24 months. For more information about our monthly events, sign up for our email list by emailing youngadultannouncements@stfrancisparish.com. For information about joining a CLC, contact email Patrice Clemons at YoungAdults@stfrancisparish.com. Let nothing upset you. Let nothing frighten you. Everything is changing. God alone is changeless. Patience attains the goal. Who has God lacks nothing. God alone fills all our needs.